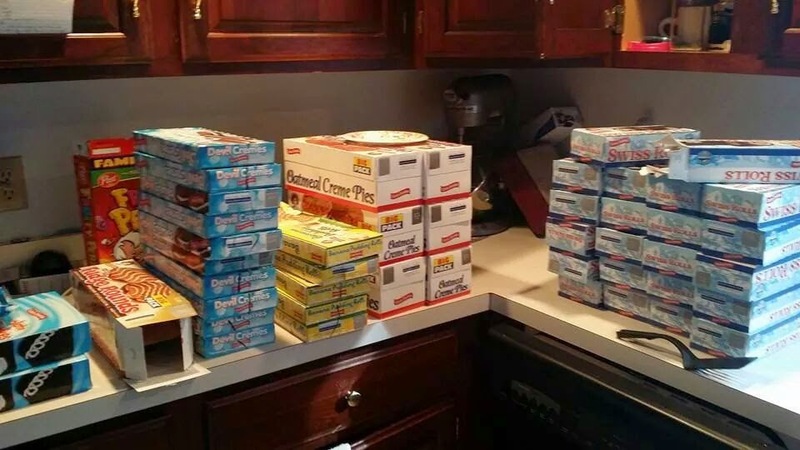 A friend of mine posted this picture online and he was so thrilled at the loot he picked up at the Little Debbie discount store. I immediately saw an opportunity!! ACT 1: Look at the picture. What do you notice? What do you question? How much was all of that? How many cakes are there? How many calories would that be? *There are lots of additional questions that could be asked, but for fifth graders, these are the questions on which I would focus. Have students estimate the answer to their question. Write your estimate. Write one that is too high and one that is too low. Have students present their solution. This is a great place to have students practice SMP #3: Construct viable arguments and critique the reasoning of others. Do not skip Act 3 even if you think you do not have enough time! The bulk of learning and understanding takes place in ACT 3! Have fun with this one! We would love to hear your experiences with this! It’s True! Math Makes Sense! But what are the KEYWORDS? Teacher Excellence: Passion. Planning. Perseverance.